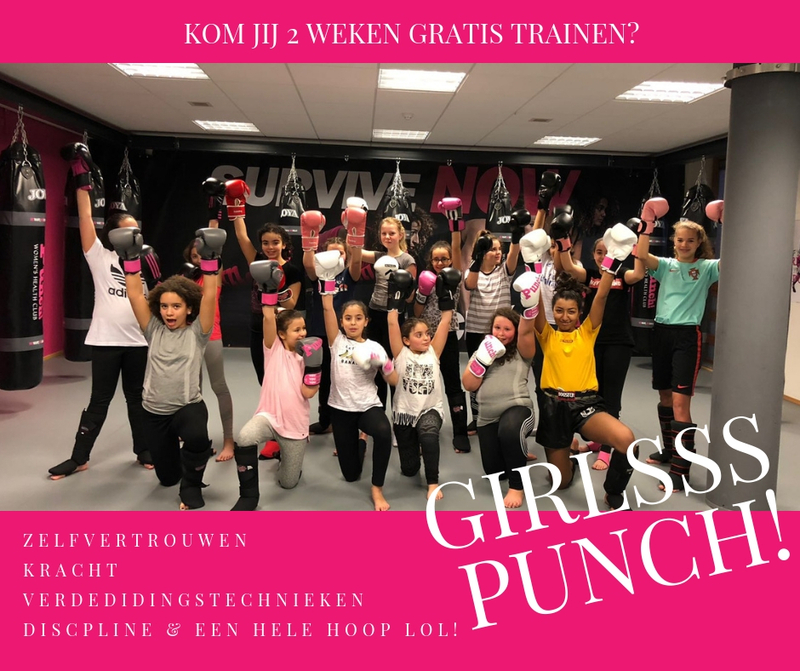 KOM 2 WEKEN LANG KENNIS MAKEN MET ONZE GIRLSSS PUNCH! AND GET HOOKED! Please enter a value between 9 and 65.